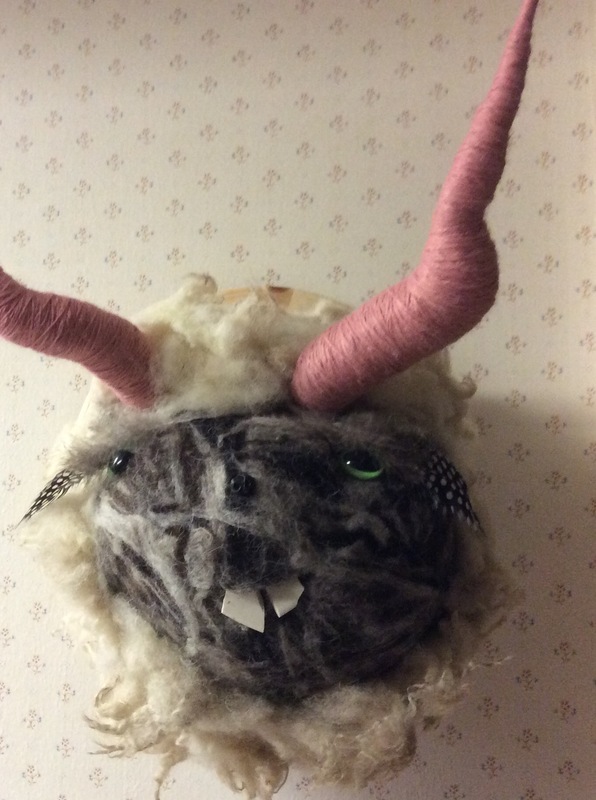 Princess Pink Horn will make her debut at the fourth annual Jangle Soapworks Open House on December second, 2016 at the #1 Old School House at 110 North Second Street, in Mount Horeb, Wisconsin. The open house will run from 4 to 8 PM. Our little art show/ local maker fair coincides with Mount Horeb’s annual Festive Eve. The whole town will have great deals on gifts of a higher caliber than you are probably used to. Come and take advantage of good deals on one of a kind art! Or, just buy people the usual crap you get them this time of year. It’s the thought that counts, right?